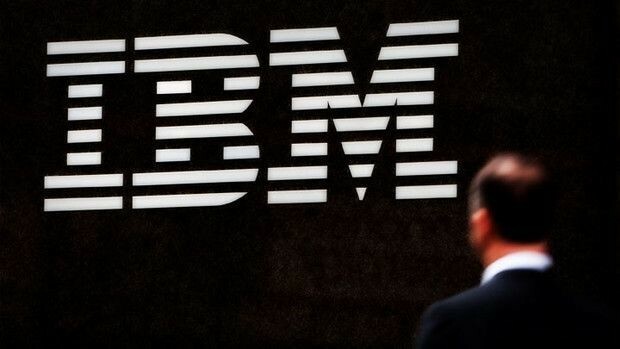 Unofficial sources became aware of the largest wave of cuts in the history of IBM. Work could lose every fourth employee of the American corporation. According to the magazine Forbes, in a few days, IBM will begin to reduce staff. 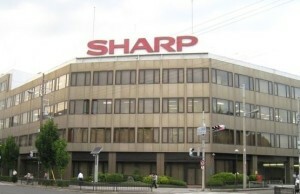 It is planned to lay off about 26% from 430 thousand. Workers. Prior to this reorganization was the biggest one that occurred in 1993, when the company eliminated the 60 th. Working positions. A source said that the new program of layoffs was called Project Chrome. It is more representative of the American touches IBM, however, suffer all the staff of the regional offices producer. The company itself has not commented on the rumors emerged. 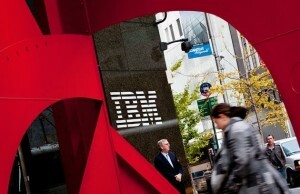 Job cuts became known after IBM finished the regular (11th) quarter with falling revenues. In October-December 2014 income vendor fell 12% compared to a year earlier to $ 24.1 billion. At the end of the last year revenues reached $ 92.8 billion, up 6% less than in 2013. Major headache IBM, due to which the company may have had to lay off workers, is the hardware business. 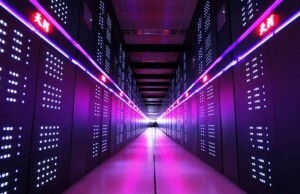 Last year, sales of servers, storage systems and other equipment from the American company fell 23% to $ 10 billion.